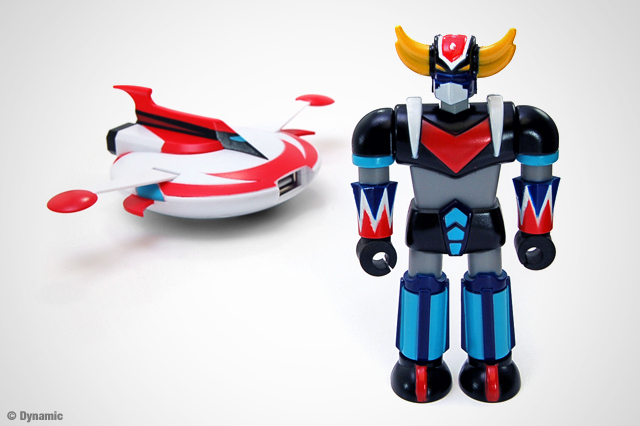 We give you the almighty Grendizer™ Incubot robot! 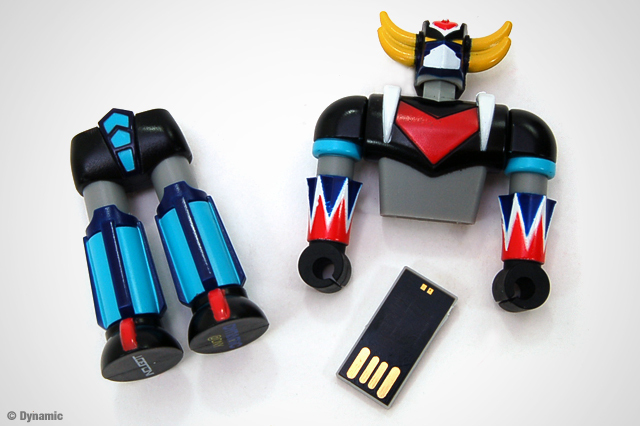 Once again we have paired up with INCUBOT Productions to create another incredible flash drive. 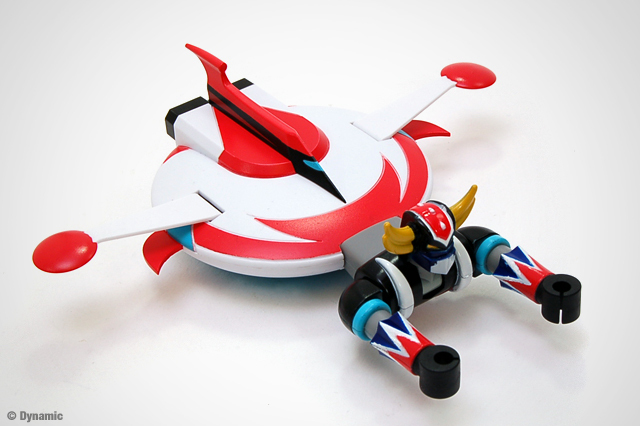 Just like our other projects with INCUBOT, the Grendizer™ Incubot is highly detailed with multiple points of articulation, but what makes the Grendizer™ Incubot so special is that it also comes with a USB hub modeled after the Spazer flying saucer. 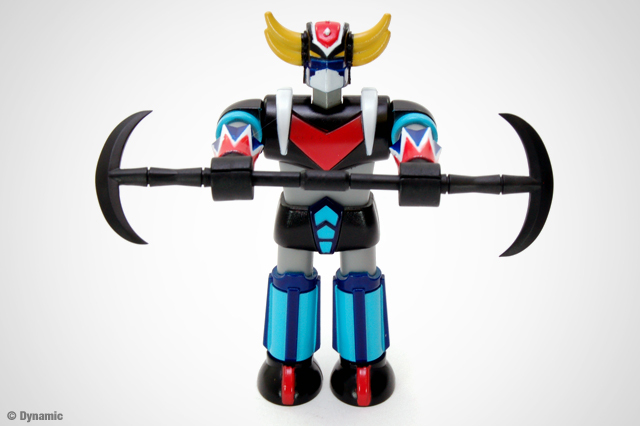 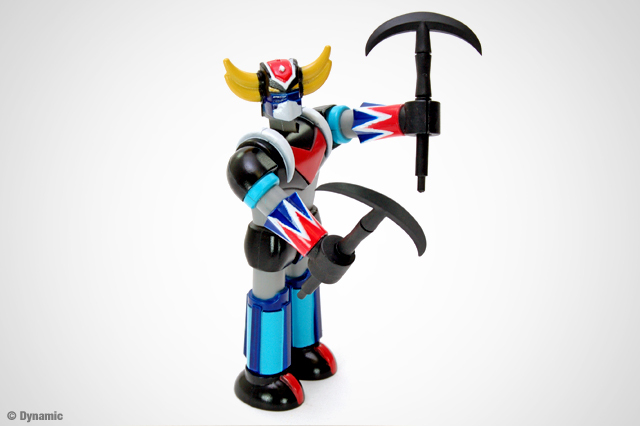 Be sure to check back for information on where you can purchase your very own Grendizer™ Incubot! 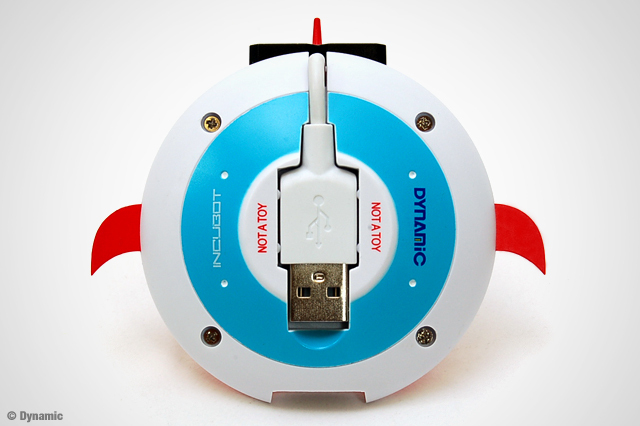 View our other INCUBOT projects Here and Here. 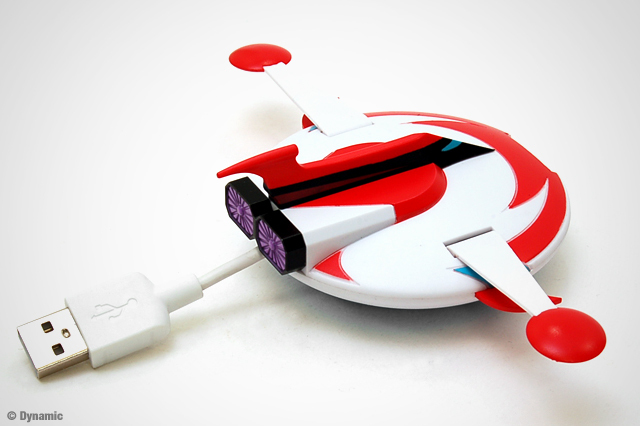 Spreading Some Holiday Cheer With Help-Portrait and Little Knoll Photography	The wait is over! 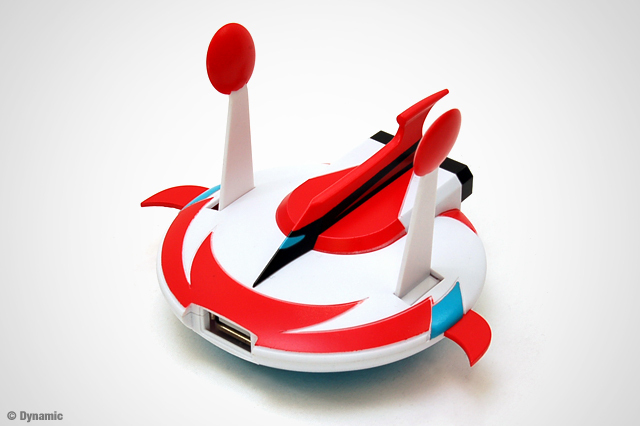 The Miss America Crown USB Drives are up for pre-order now!